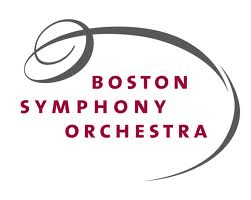 The Boston Symphony Orchestra holds Community Chamber Concerts across the Greater Boston area to provide high-quality music with free community concerts lasting around one hour. The BSO Community Chamber Concerts are throughout the year and kicks-off in Milford on October 13, 2013, but there are many different dates and locations for the free concerts. For more information or to RSVP, please visit here. If you are interested, you may want to request your free ticket on the early side as some locations may sell out beforehand.